Leezy Lindsey: Happy "Turkey" Day! 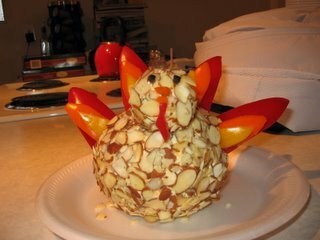 This is a turkey cheeseball my sister Laci and I created last year for Thanksgiving. We went to our Aunt's house for dinner and were asked to bring the veggie tray. 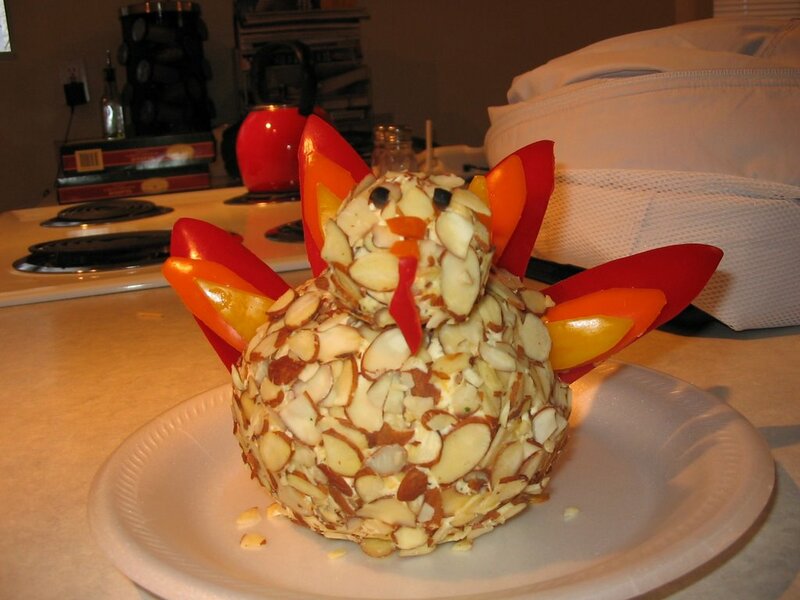 We wanted to make something fun so we came up with the turkey cheeseball idea. It was a huge hit! We made another one this year so I guess you can say we have started a tradition! I hope you all had a wonderful Thanksgiving and enjoyed all the yummy food!!! P.S. If you want to read a list of things I am thankful for, check out my Dad's blog. Happy thanksgiving lindsey. I love you! Hey, nice color scheme! I'm excited to put your link on my site! I like the layout of your blog. How could you eat such a cute turkey cheeseball?